Even though Batman is easily one of the smartest characters in the DC Universe, he also has plenty of help along the way. 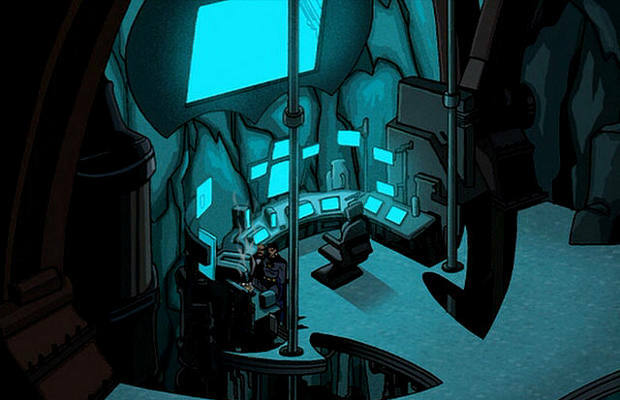 And one of the most vital tools that he uses is the Bat Computer, which is housed in the Batcave. Working as a digital database for nearly every crazed villain, politician, and socialite in the world, this computer can spit out information for the Caped Crusader at lightning speed. It has a record of everything from fingerprints to facial recognition software for his more complex crimes. It's so advanced that it’s practically sentient at times. Over the years, it has become so important to his job that he even has a mobile version of this computer mounted in the dashboard of the Batmobile and on his gauntlets at times.